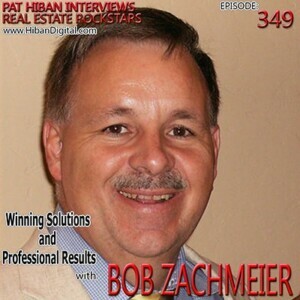 After 22 years in engineering positions, Bob Zachmeier walked away from his high-paying Defense Electronics job to become a real estate broker. 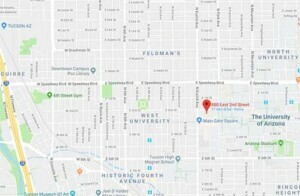 Within four years, he was the top-producing agent in Tucson, AZ, selling over 600 homes per year. Bob is an out-of-the-box thinker whose creative ideas continue to create opportunity. 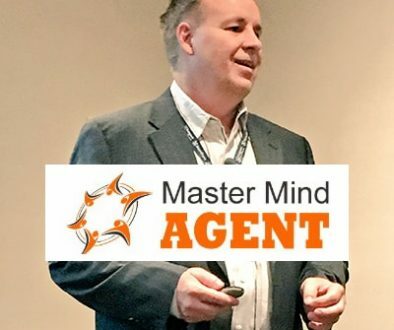 Join us as Bob shares his mindset and a glance at his journey to becoming a Real Estate Rockstar by helping others find success too! 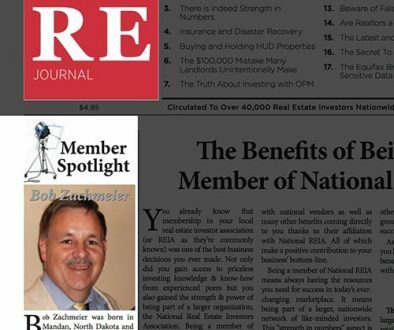 Check out Bob’s webinar: FOR FREE! The 3 ways to sell your home. What to say to attract buyers. How to get your sellers more money. How you can cut out on expenses. How to break through your goals. 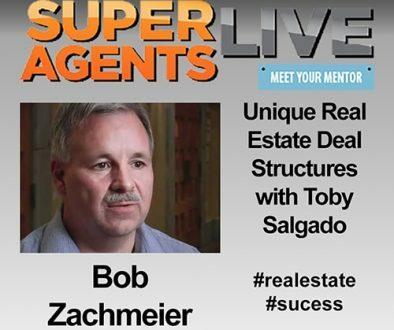 If you enjoyed this interview and would like to connect with Bob and thank him for his rock solid advice, you can do so easily by following the link below.